Jon Stewart is bound to have many big name guests during his final run at "The Daily Show," but only one will be presidential. President Obama will make his seventh and final appearance with Stewart on July 21. This will be Obama's third time coming on the show since taking office. Obama has appeared with the satirical host in 2005, 2007, 2008 twice, 2010, and 2012. The guest spot for the president is expected to be the first of many famous faces that grace the "Daily Show" stage before Stewart signs off from his long-time post on August 6. Comedy Central is already pulling out the stops to send off the popular late night host with a farewell it is calling "Jon Voyage." President Obama will make his final appearance on July 21. 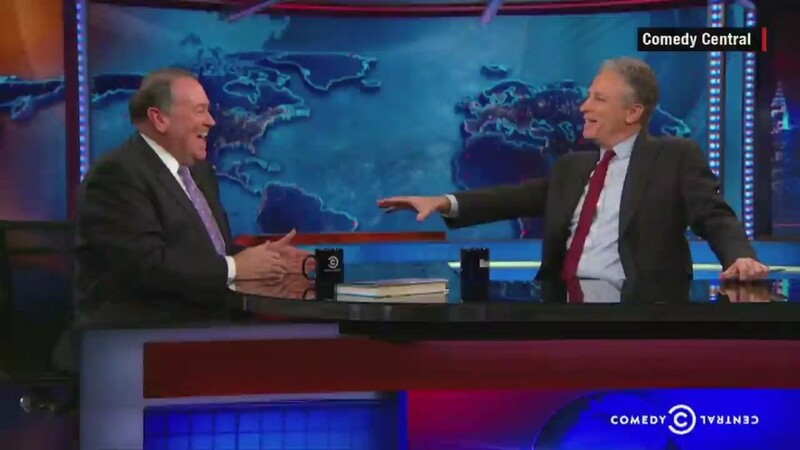 This includes "The Month of Zen," a 42-day online marathon of every show Stewart hosted. The marathon started late last month and shows every episode from Stewart's tenure starting in 1999 and going to his last day. The network will also hold an hour long primetime special called "News Your Own Adventure" on Aug. 2. The special will highlight fan-favorite clips and segments from the show. 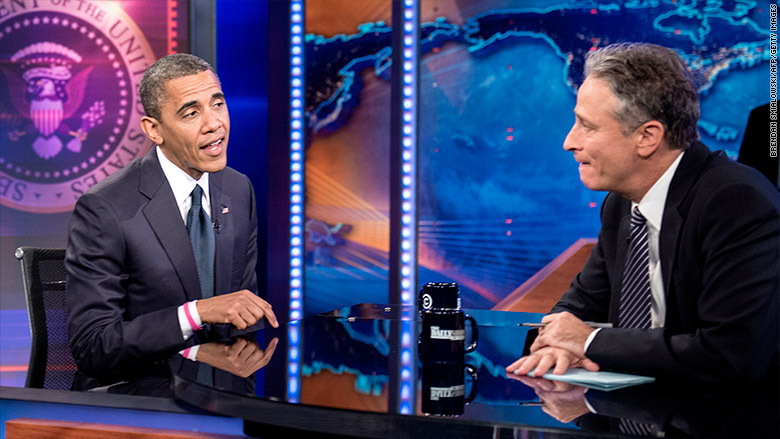 Stewart and Obama have had many big discussions over the years including the host handing over the show's entire half-hour to the president in 2010. "Let me give you Mug Force One," Stewart said as he gave a coffee mug to the president during the 2010 interview. That interview took place away from Stewart's New York studio and was taped in Washington, D.C.